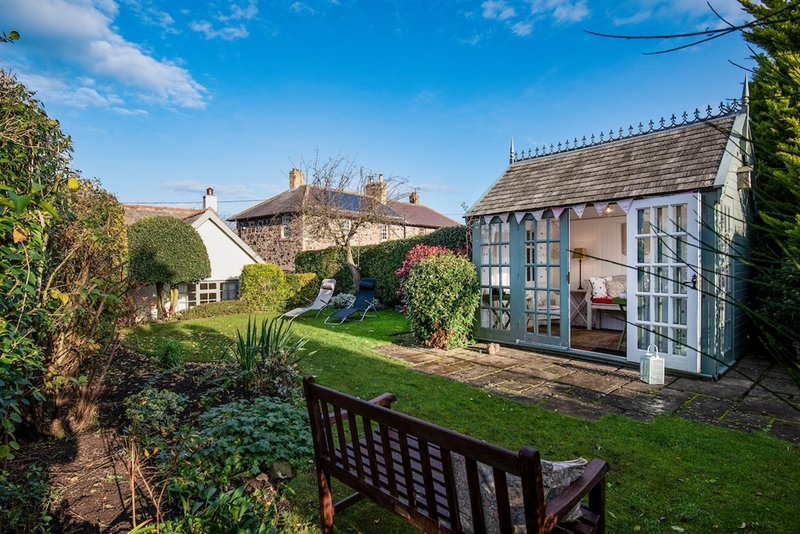 A perfect escape from it all, this quintessential country cottage with south-facing garden and pretty summerhouse is a welcoming home from home. 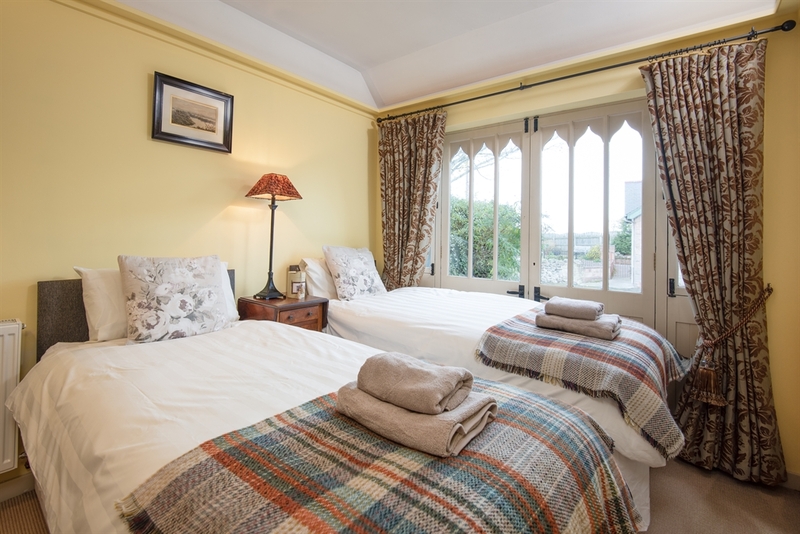 Set in the pretty village of Branxton surrounded by wonderfully scenic countryside, relaxation will come easily here, yet ideally placed for exploring coast and country or more active outdoor adventures. 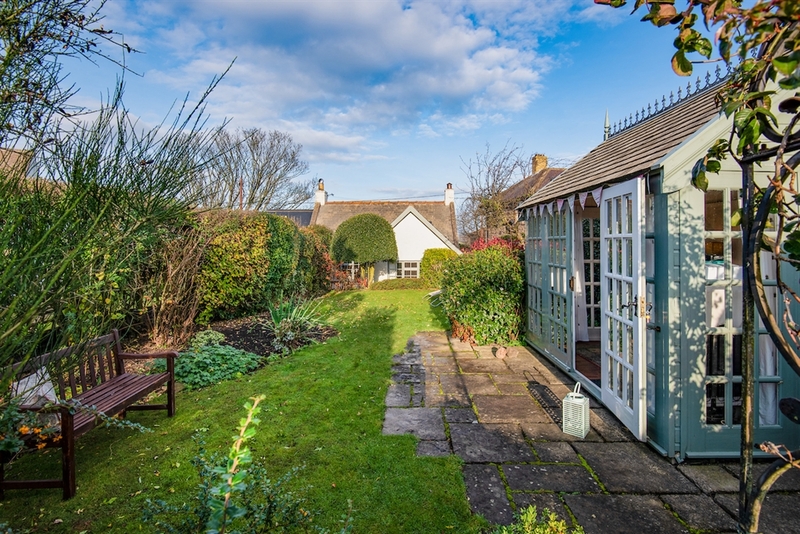 With its white picket fence, pretty cottage garden and charming period exterior, guests can expect a lovely first impression. 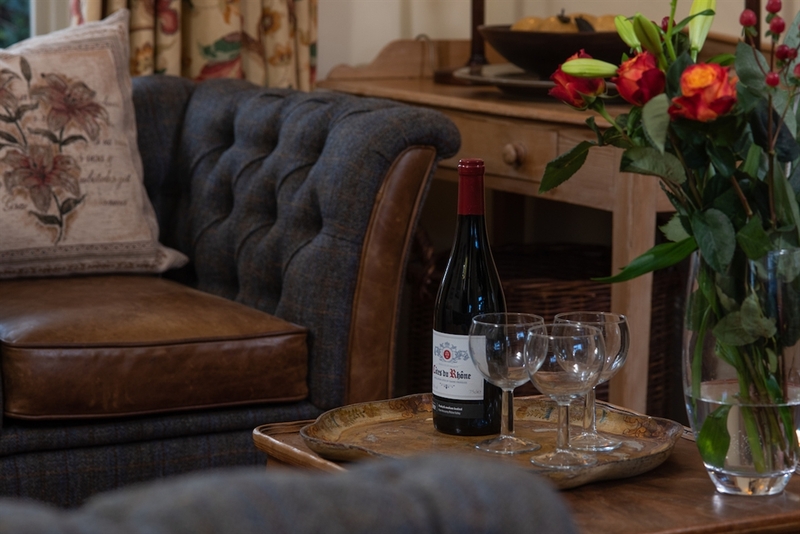 Step inside and the sitting room exudes character and warmth with a predominance of warm, earthy tones and Harris Tweed furnishings contrasted with buttery soft leather and a cosy wood burner. 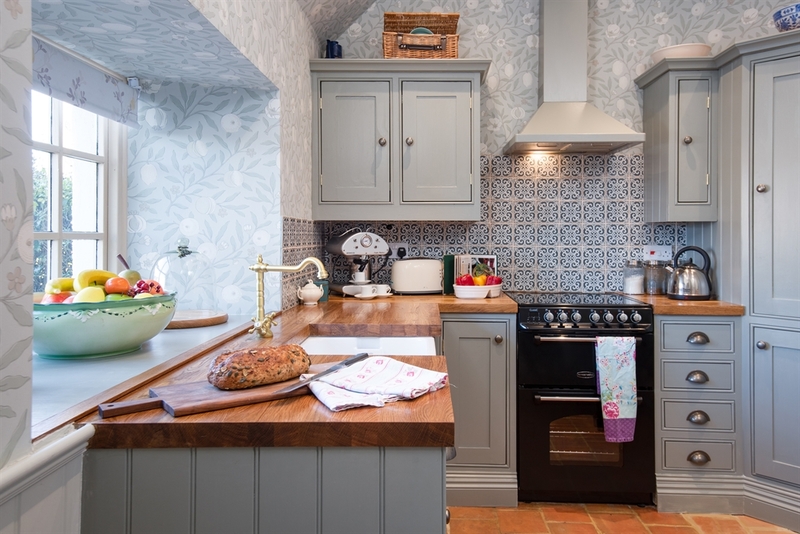 The kitchen captures the essence of cottage living with bespoke hand built cabinetry balanced beautifully with an iconic wallpaper pattern from Victorian designer William Morris and hand-made artisan tiles. 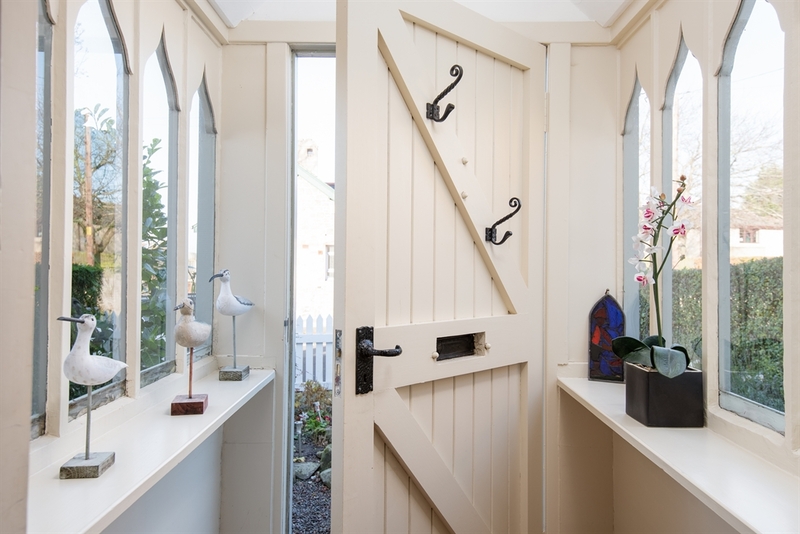 Soft grey tones in Pigeon and Cromarty from Farrow & Ball respect the integrity of the property yet offer a fresh, modern feel. 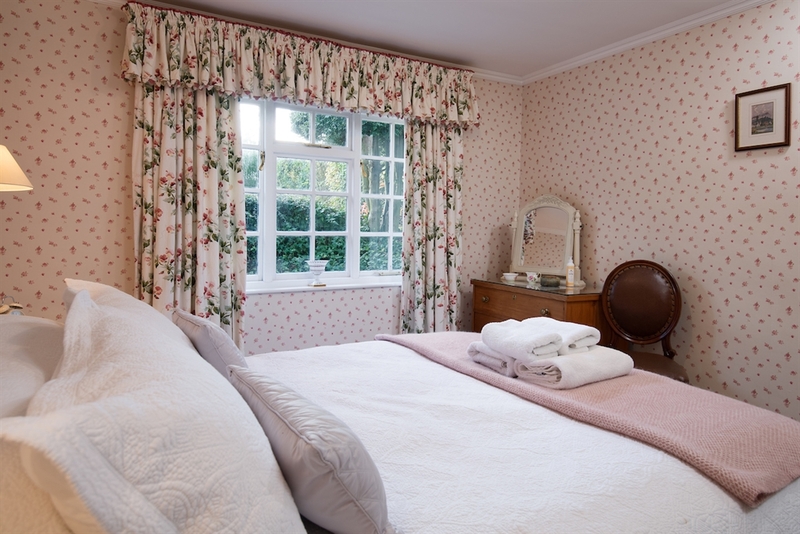 The main bedroom sits to the rear of the property with fresh cottage-style florals, while a small second bedroom with characterful book panelled wall sits off the sitting room and means there’s flexibility for friends and families too. 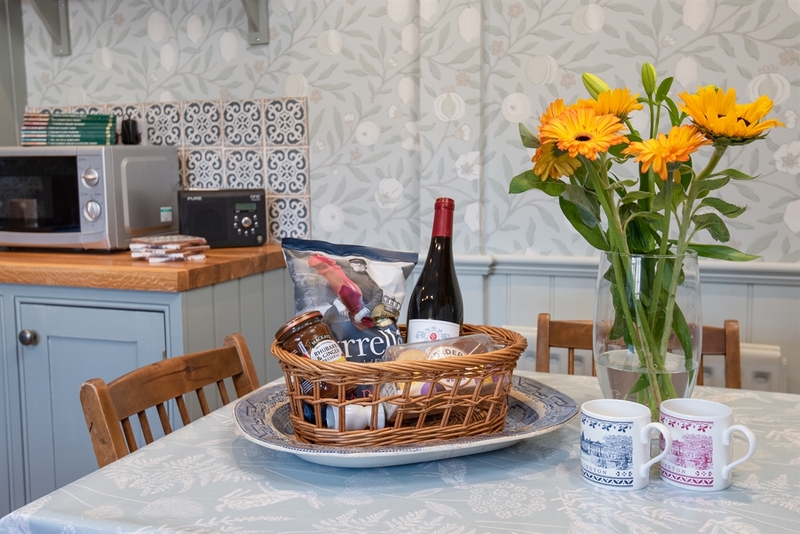 The cottage has a pretty, sheltered, south-facing garden and the summerhouse will be a joy for those lovely balmy evenings with a glass of wine or simply hiding away with a good book. 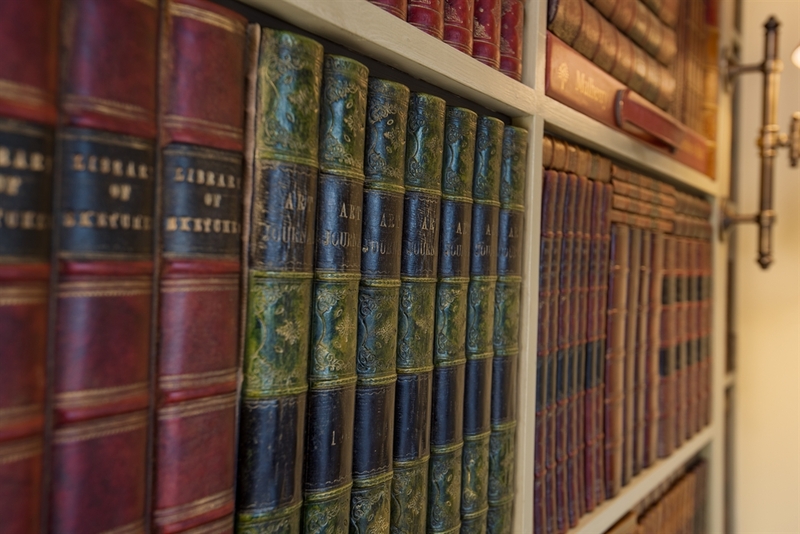 Head over the doorstep, and a short wander will take you down to Flodden Field, site of the infamous battle of 1513 between the Scots and the English. 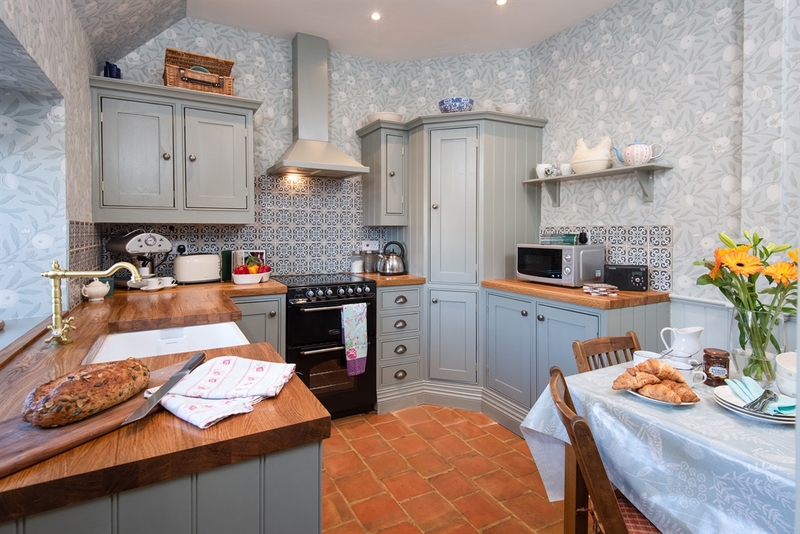 Kitchen with slimline dishwasher, cooker with grill, oven and 4 ring ceramic hob, microwave, fridge with icebox. 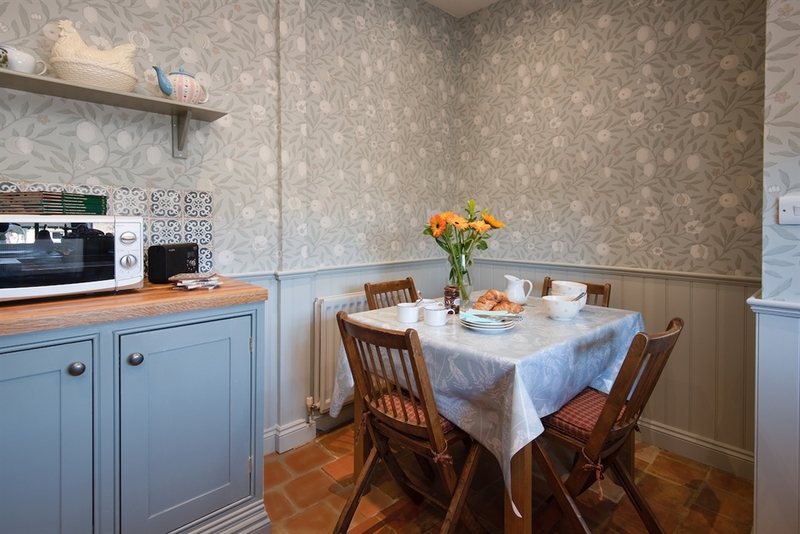 Small dining space with seating for four. Washing machine and dryer in an outside utility room. 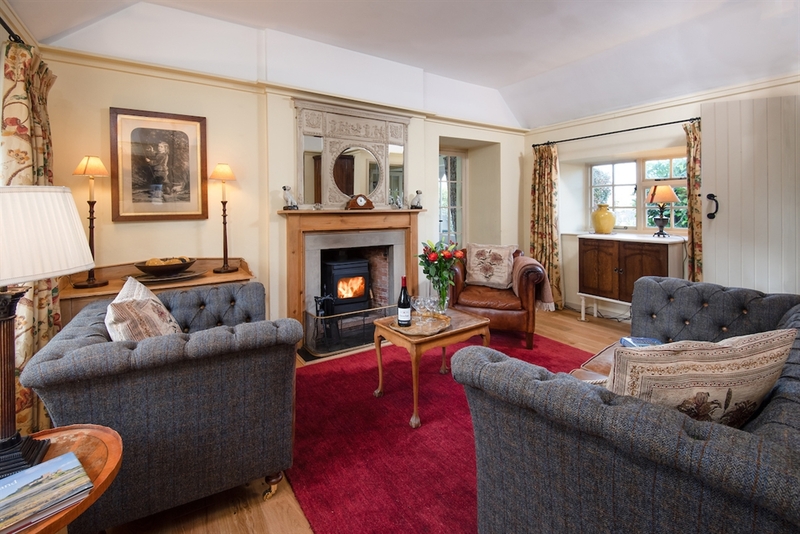 Sitting room with double sofa, two armchairs and a wood burning stove. Small TV with Freeview, DVD player, Wii, CD/digital radio, Bluetooth docking station and a selection of DVDs, CDs, and books. 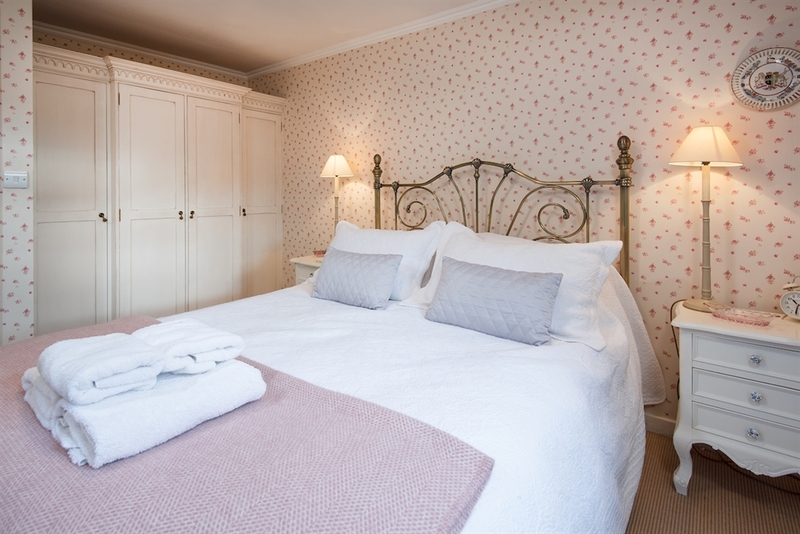 Bedroom one with 5' king size bed, built-in wardrobes and dressing table. 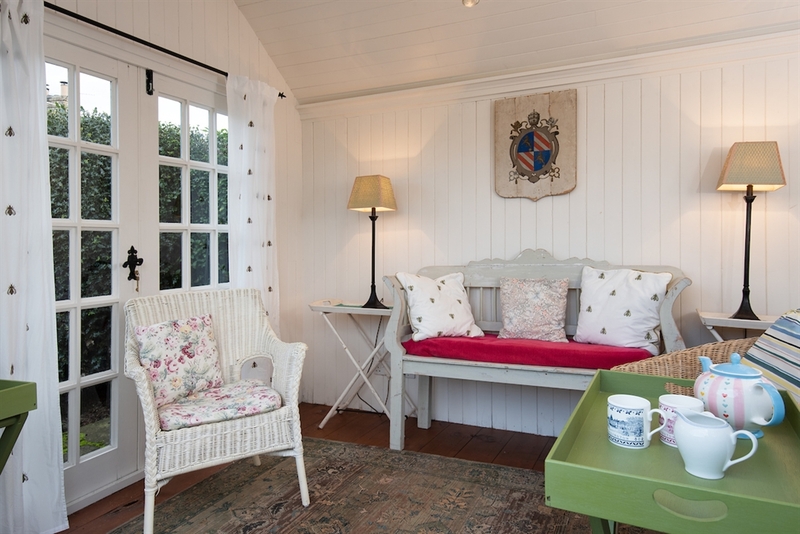 Sits to the rear of the cottage towards the garden. 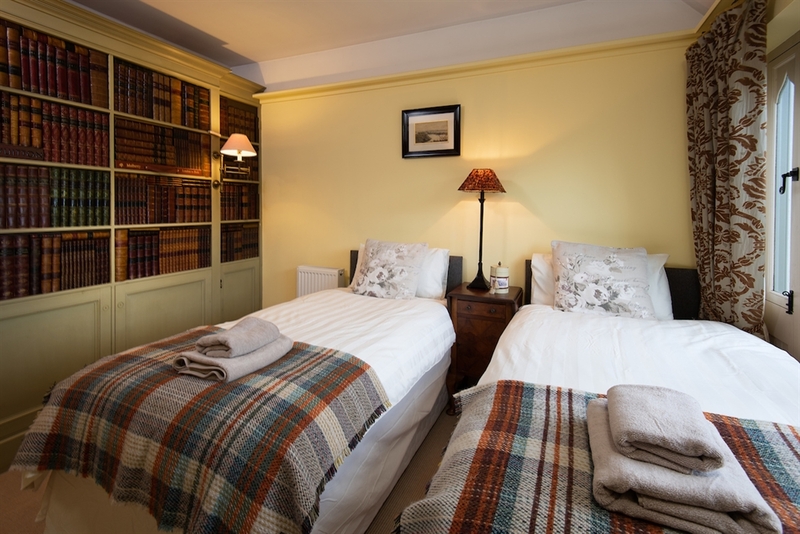 Bedroom two - small double room with 3' twin beds with zip and link system which can be converted to super king if required, side table, hanging space neatly hidden behind part of the panelled book lined wall. Front facing. 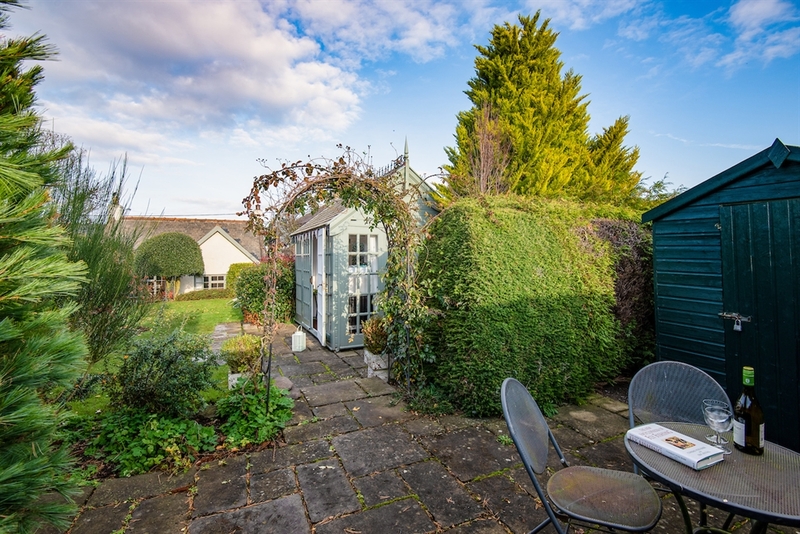 To the rear of the property is a south facing garden. 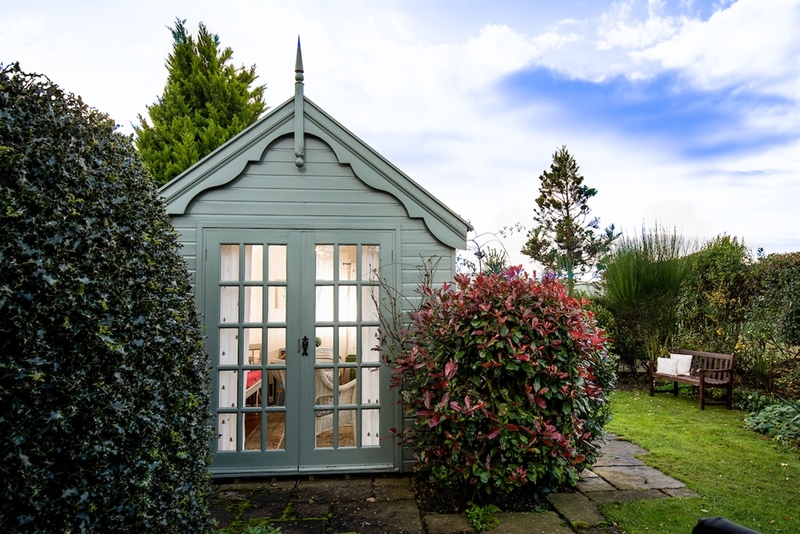 At the end of the garden is a patio area with table, chairs, barbecue and charming summerhouse with patio doors, table and chairs. Please note that the garden is not fully enclosed at the moment. 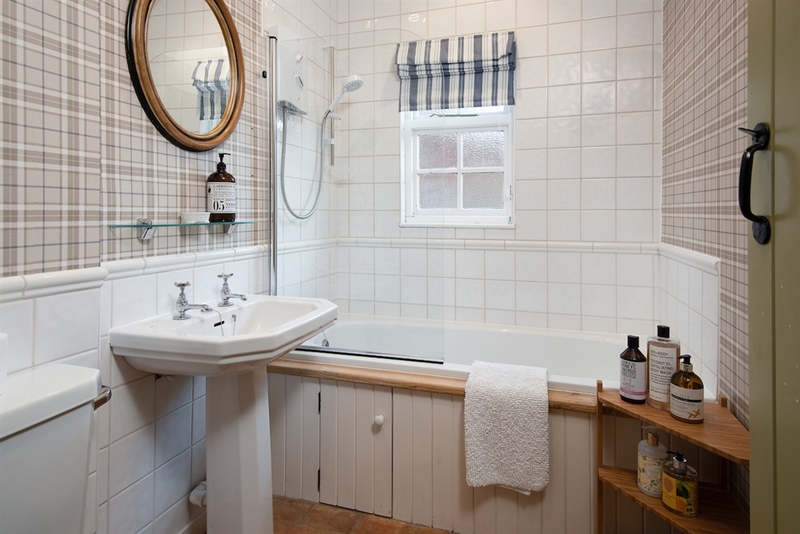 There is an outside utility room to the rear of the cottage which has a washing machine and a separate dryer. There is parking on the street in front of the property. Two dogs are welcome at The Cottage. There is a charge of £20 per pet. We ask that dogs are kept off the furniture and out of the bedrooms. 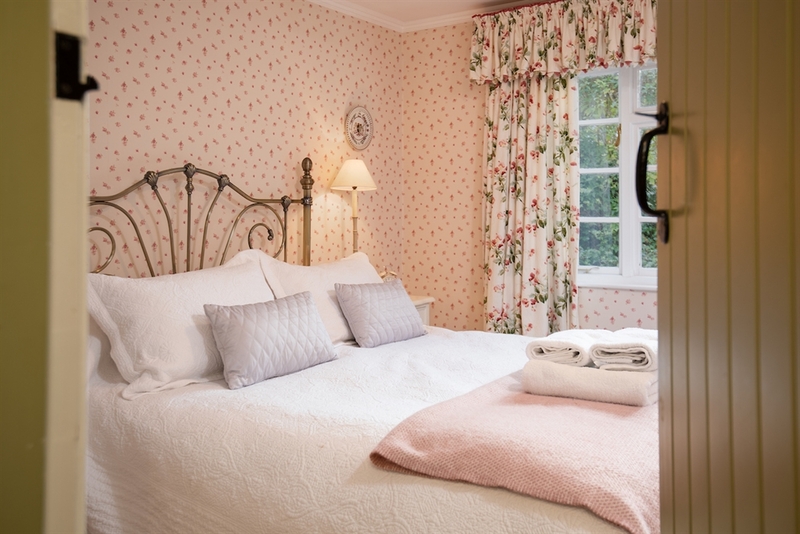 Bed linen and towels are provided for guests. A hairdryer is also supplied. Wi-Fi is available at The Cottage. Mobile coverage is good on most networks. The Cottage has oil central heating. 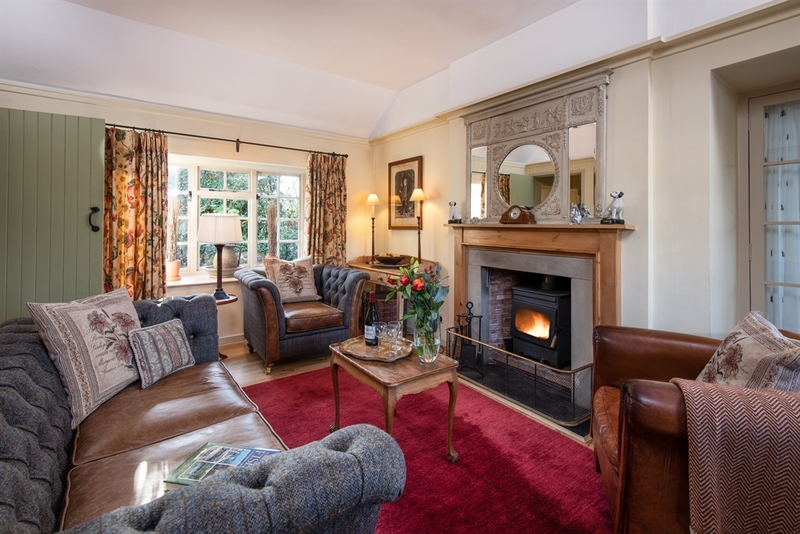 Wood burning stove in the sitting room - with initial supply of logs.